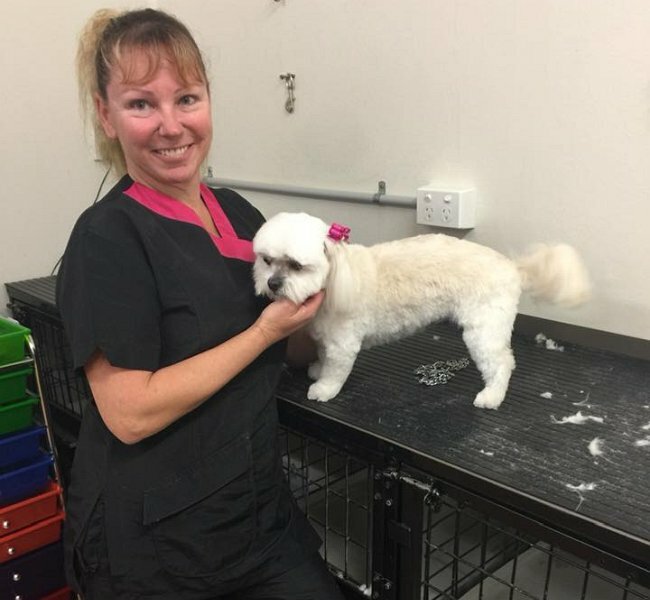 Toowoomba Grooming was formed when the new owners of the former Cuts for Mutts pet grooming salon at Newtown Shopping Centre on Hill Street decided to re-brand. 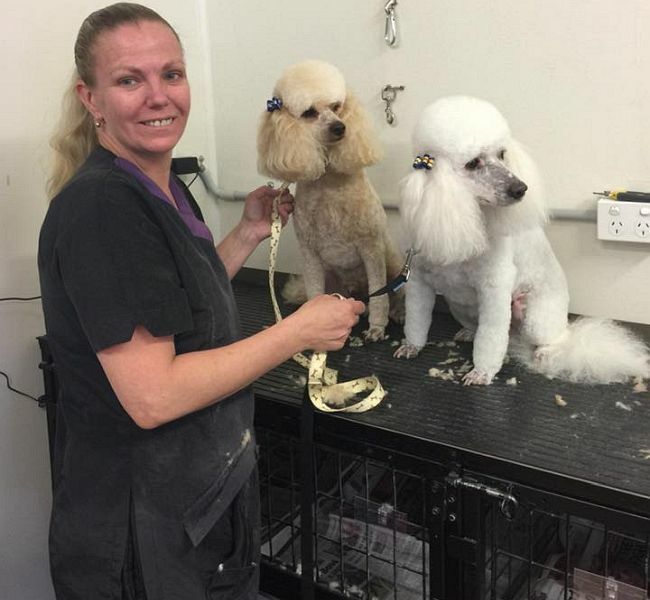 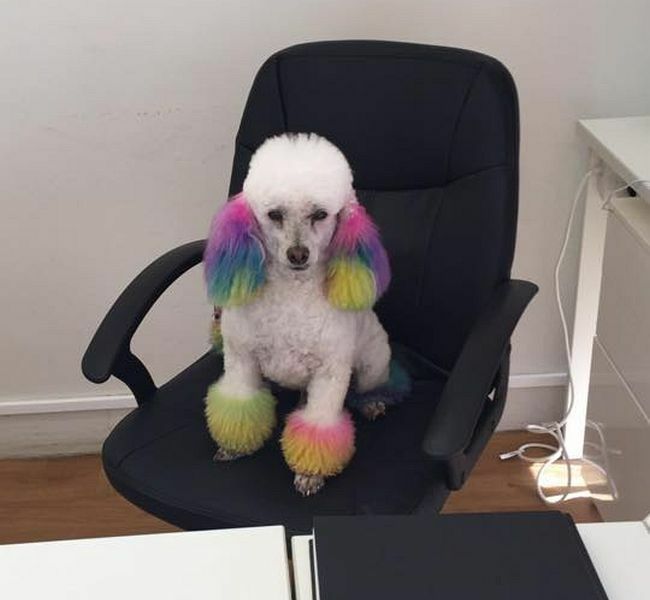 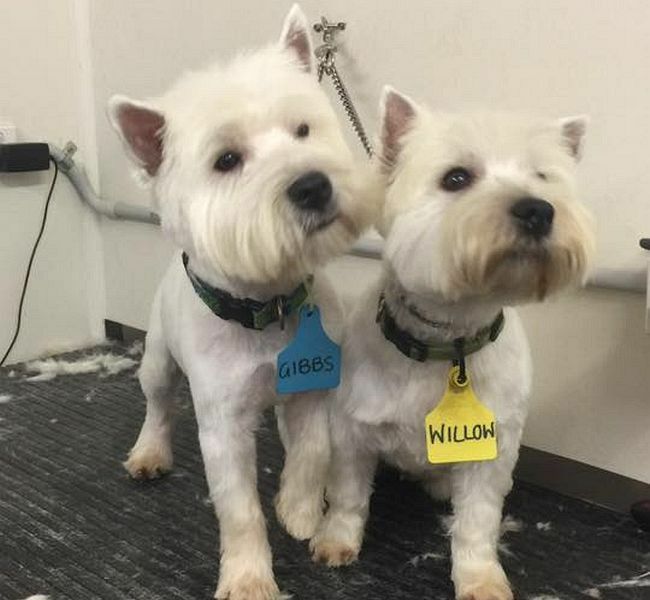 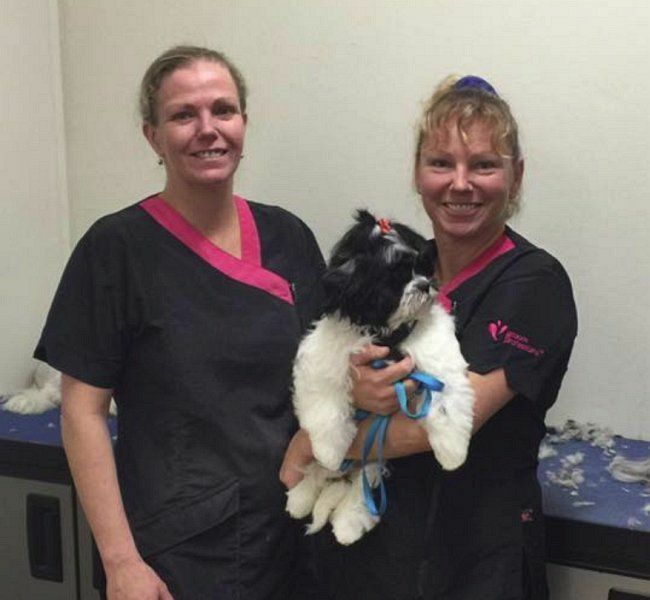 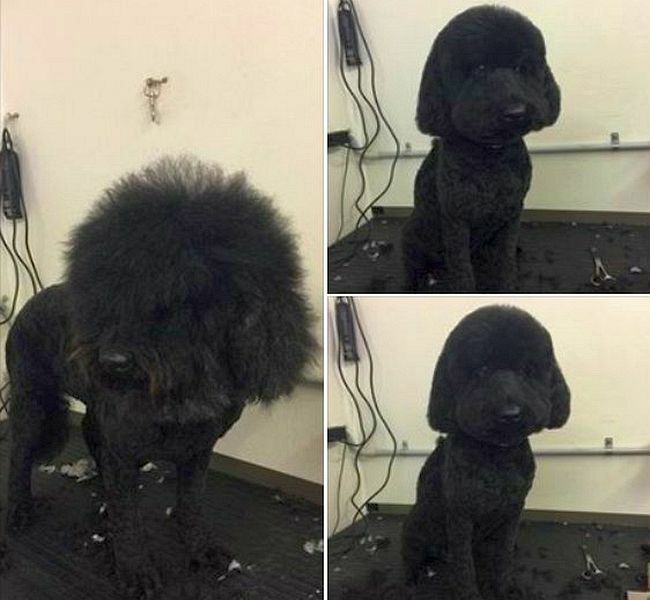 They were also lucky enough to employ experienced and well respected local sisters Judith and Hollie, each with over 15 years pet grooming experience in the city of Toowoomba and surrounding area. 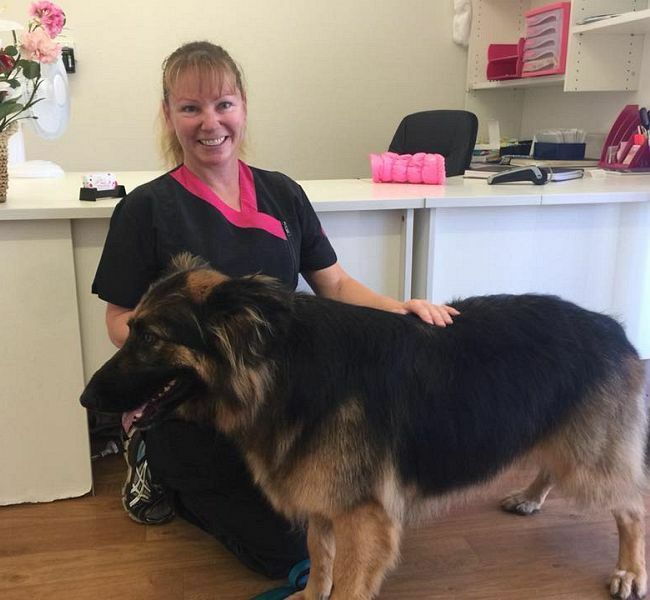 Recently Charlee, another experienced pet groomer from the Toowoomba area, has also joined the Toowoomba Grooming team. 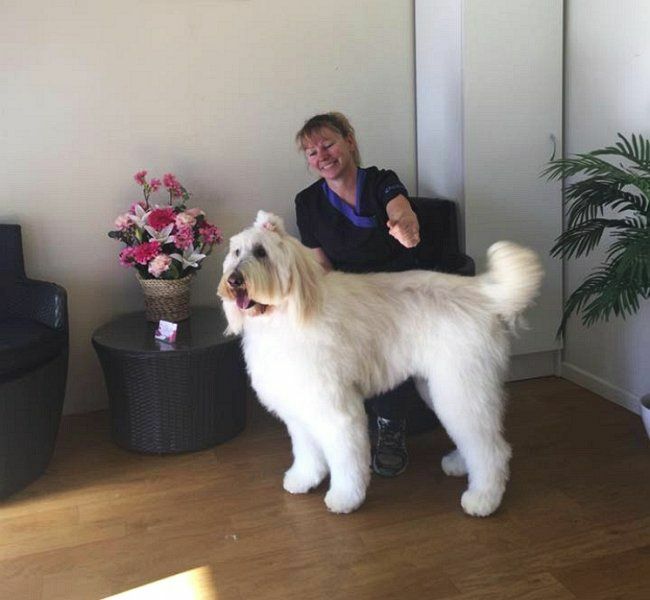 Our experienced and trained groomers can provide a range of dog grooming services for all dog breeds small to large, including nail trimming, hydrobathing, colouring, brush-out grooms for dogs with long coats as well as tidy-up, breed or full clips. 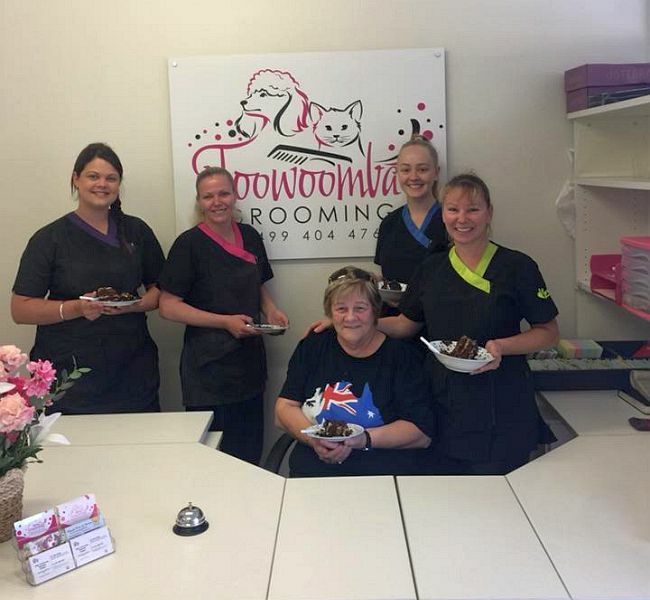 We also provide professional cat grooming services from cat claw trims to cat clipping (normally performed at West Toowoomba Veterinary Surgery on West Street). 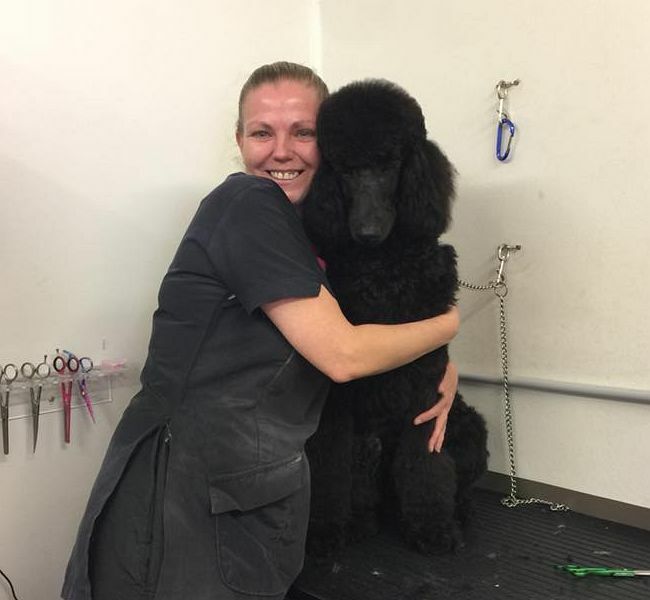 All of our employees are pet owners themselves, and not only take professional pride in the quality of our cat and dog grooming work but also place high value on the safety and comfort of our furry customers as well as the satisfaction of their proud owners! 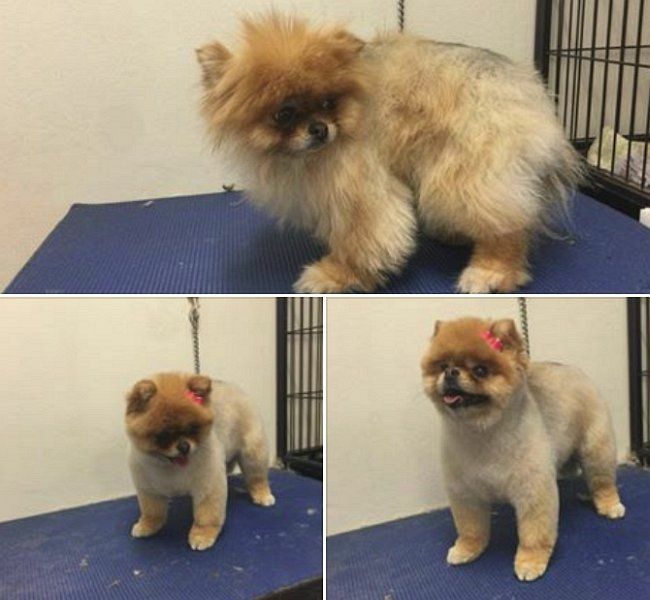 All above images are of work by our pet groomers at our Newtown pet grooming salon. 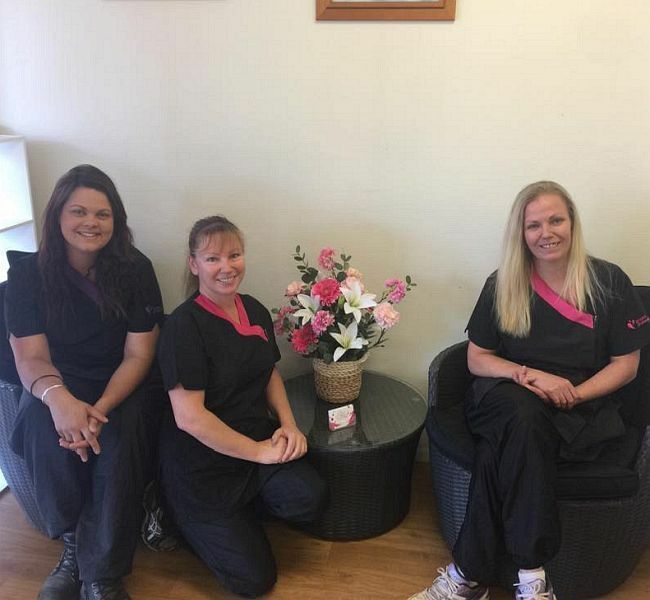 We pride ourselves on the safety of our customers and the satisfaction of their owners!